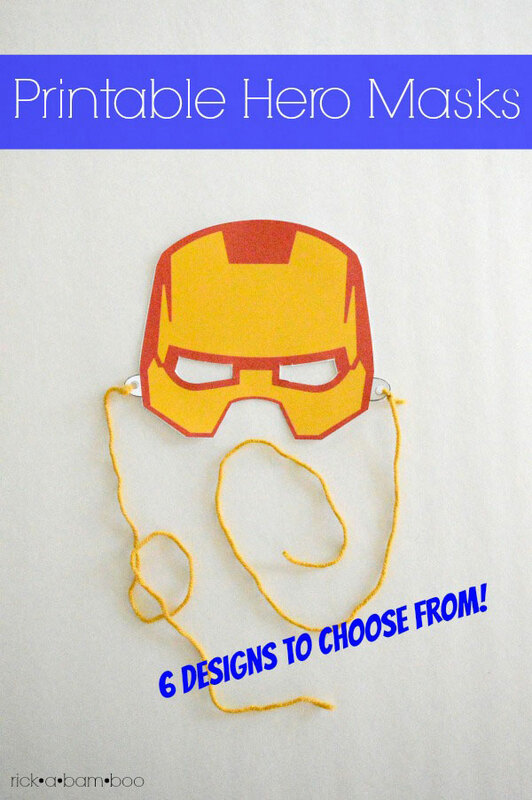 If you are looking for a last minute costume, or if you just feel like playing a little dress up these printable superhero mask templates are perfect. 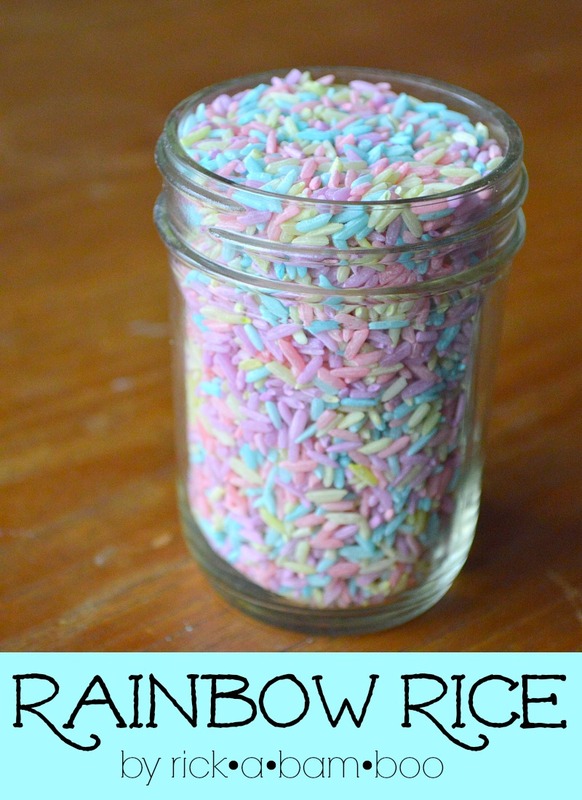 They are super simple to make too. All you need is a printer, scissors, a hole punch, and string. Who doesn’t like to have a little fun and play pretend once in a while? Being a mama of two boys I know how much fun can be had with one simple hero mask. Okay, maybe two masks. One mask causes fights. 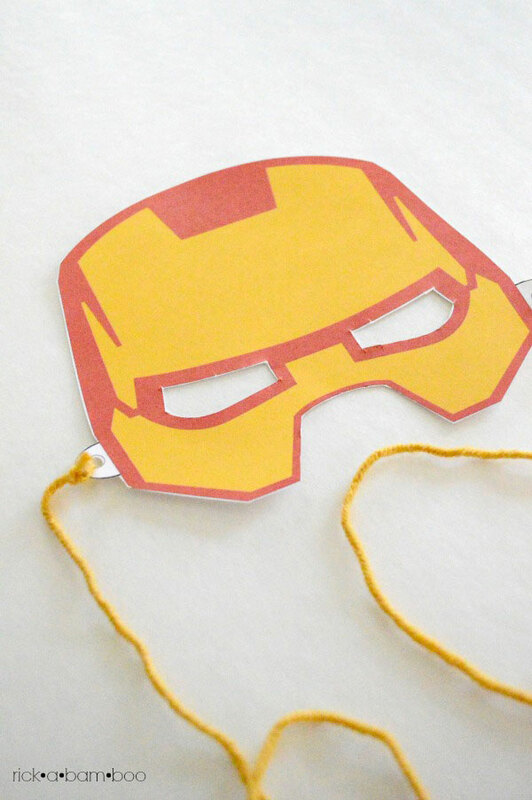 These masks are super easy to make yourself. 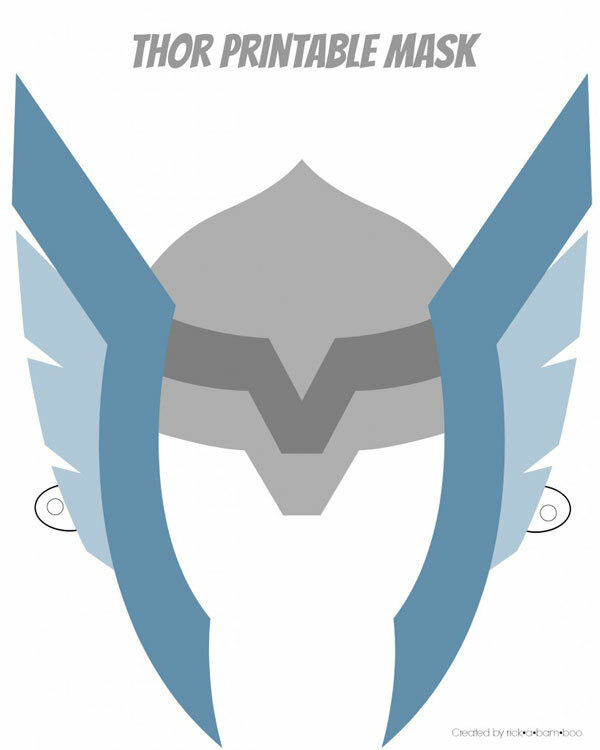 First, you print out your desired mask. 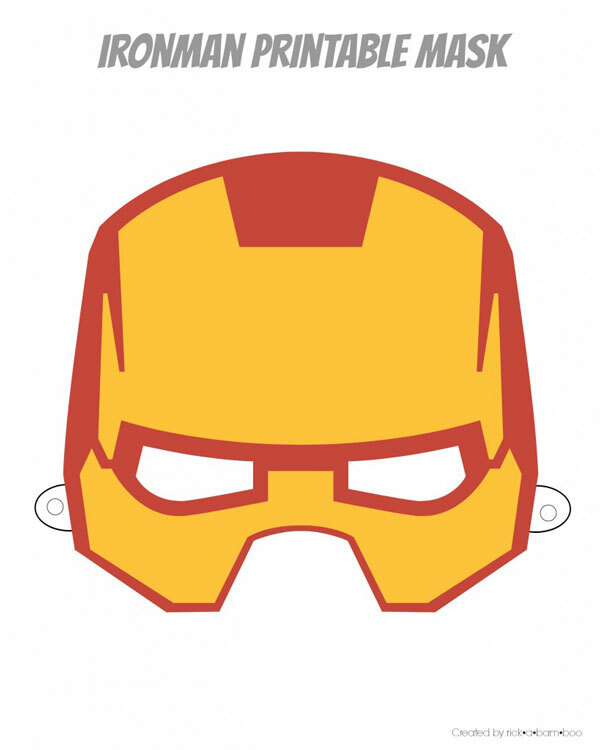 There are six designs to choose from: Batman, Flash, Captain America, Spiderman, Ironman, and Thor. I printed them on card stock to make the masks a bit sturdier. Then you cut around the mask and carefully cut out the eye holes. Next, you punch holes where indicated on the tabs on the sides of the mask. Lastly you thread some string or yarn through the holes and tie securely. I tied two separate pieces so that the mask could be tied comfortably on to anyone’s head. That’s it! 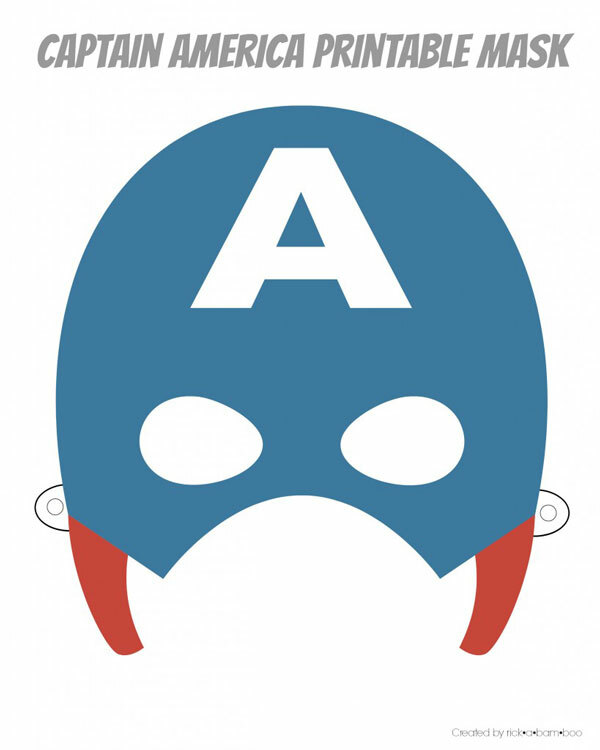 Now you can be your favorite superhero and do superhero things. Whether that is to fight crime or eat Shawarma, you are ready. You can access the printable file by clicking your chosen mask or link below. If you make one I’d love to see it. Share it via social media with the hashtag #ambersimmonsblog. Just click on your chosen mask or the link below it, and you will be taken to the download file. Ready to take your little hero to Disneyland? Check out Get Away Today for the best deals around! Here are the options that you can print and you’ll be ready to fight crime in five minutes or less. 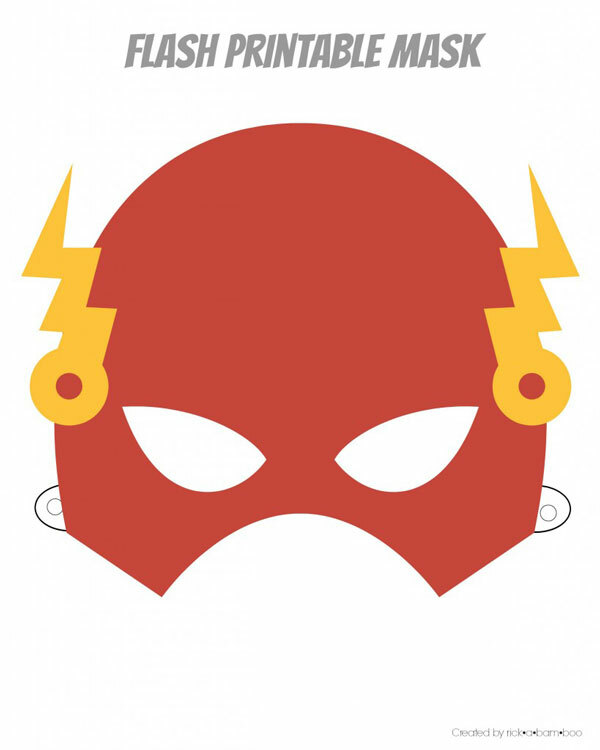 Looking for more fun masks? 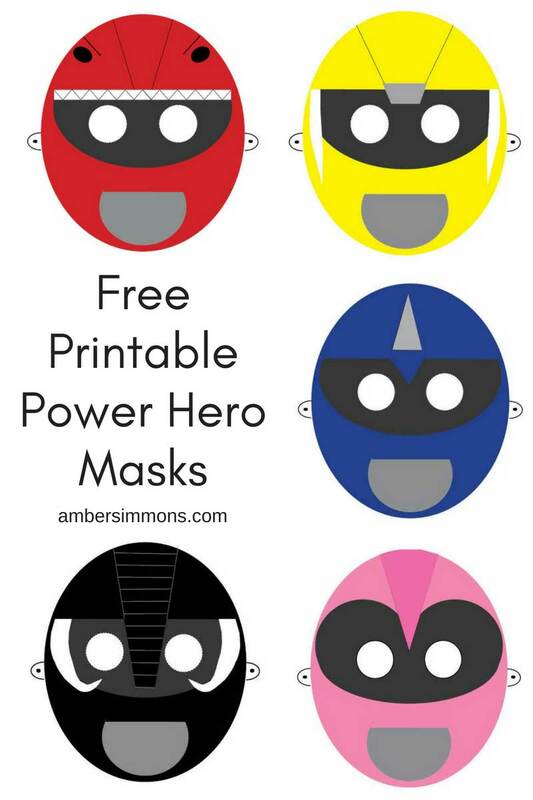 Check out my Power Hero Printable Masks. I also have more fun and easy kids activities. 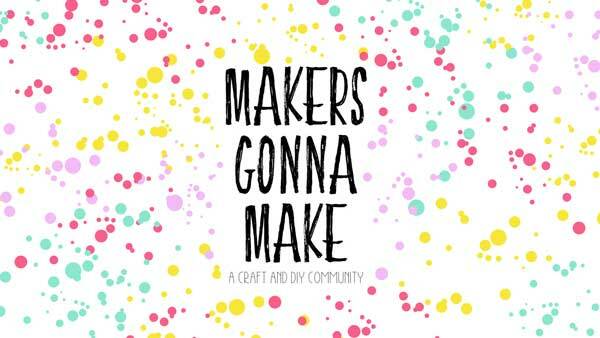 Are you part of my Makers Community on Facebook where we share inspiration and our current projects? Come join us. Want more printables? Be sure to check out my other ideas. These are great products for making printable masks. I’m glad you like them. I know my 2-year-old loves them so they are sure to be a hit at the party. 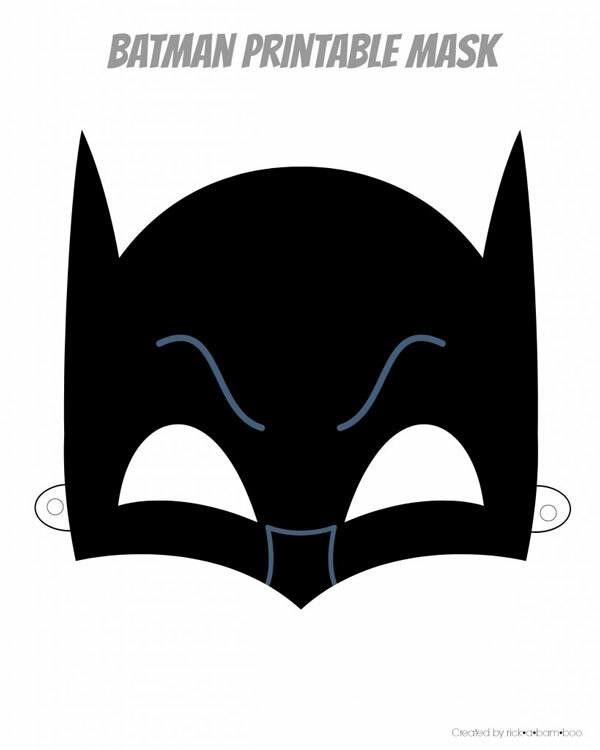 can you make mask of batman, hulk, superman, and wonderwoman? please i need it tomorrow… thnk you.. Unfortunately I did not create this art so I can not make different ones. Sorry. That is this site. I have rebranded and changed the name from Rickabamboo to Amber Simmons. Thank you for searching for the appropriate source. 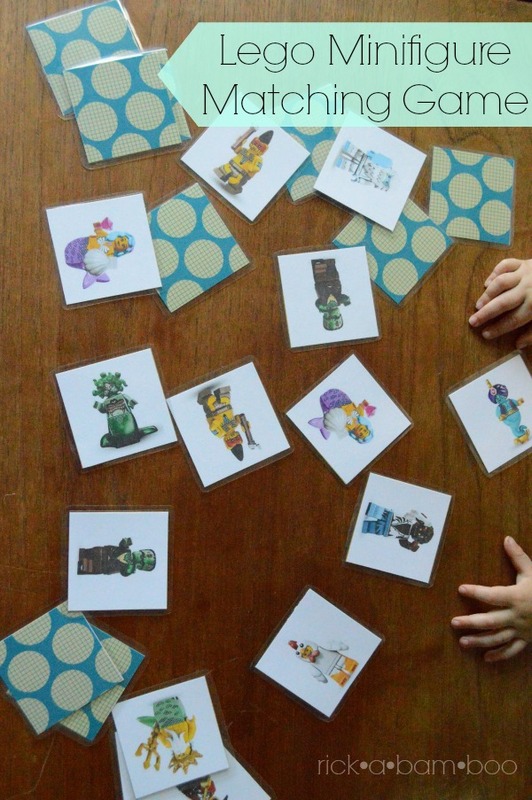 thank you for these adprable free printables! My son and daughter were so happy! These are really cute. 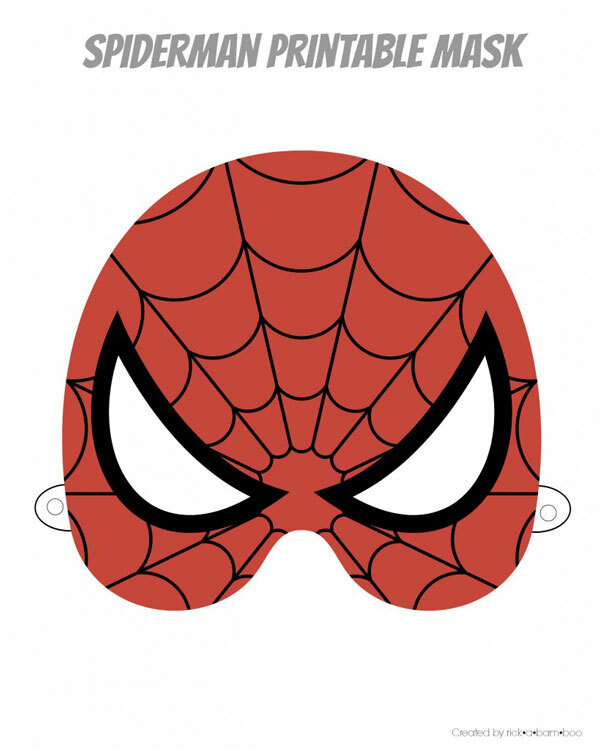 My daughter loves super heroes and I’m sure will love these masks once we get them printed out. THanks! Thank you! We are going to use them for Kids’ Camp this coming weekend, here at Thailand-Myanmar border for the Burmese kids! How fun! I am glad that you found this post helpful. These are great ! Thanks.